​Come check out our farm fresh, sustainably grown products. We have an assortment of seasonal and fresh local fruits and vegetables, honeys, jams, candles and other items. 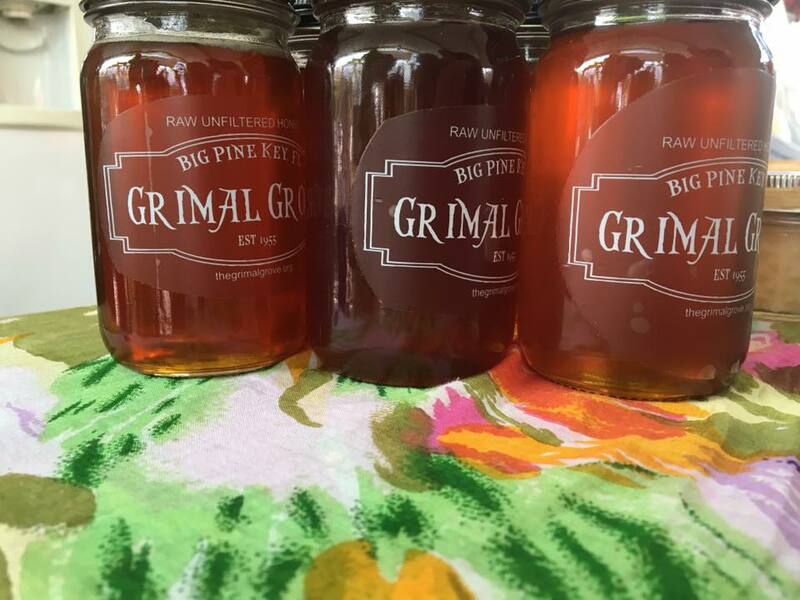 ​Fresh honey right from our grove. The hives are owned and managed by Keez Beez, certified organic raw honey. Bottles are $7 ea. We have an assortment of blends from the grove . . . Black Mangrove, Jamaican Dogwood, Sea Grape with a hint of seasonal tropical fruit.